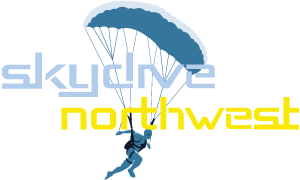 Skydive Northwest – also known as the North West Parachute Centre – is one of the longest established skydiving and parachuting centres in Europe. Skydive North West has introduced thousands of people from all over the world to the magical sport of skydiving and is considered to be the friendliest skydiving centre in the country. Set in the beautiful Lake District amongst some of the finest scenery in England we boast excellent facilities for new and experienced skydivers. If you want to experience a tandem skydive, learn to skydive, skydive for fun or skydive for charity you should choose Skydive North West. Our much acclaimed PAC 750 XL aircraft is designed to take skydivers to altitude quickly, in comfort and safety, we have excellent modern skydiving equipment and above all experienced, knowledgeable and friendly staff. A warm welcome is promised and we look forward to meeting you. 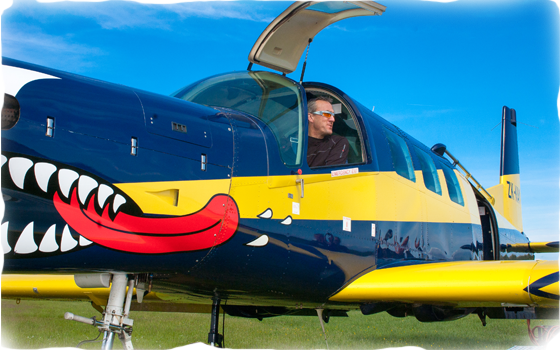 The only aircraft in the UK purpose built for skydiving, we get you to altitude quickly and in comfort in our PAC XL750. High quality, well maintained equipment and safety devices. 1000m hard runway – less waiting around, we can operate our aircraft more of the time and get more skydivers in the air. Canteen – The Drop in canteen serving hot and cold food, snacks drinks and good vibes whenever Skydive North West is open! Chill out room – With seating television and overhead projector for watching skydiving movies. Camera team – an an experienced team of freefall photographers to film your jump, whether it’s your 1st or 10,000th!